The use of RFID Tags is an excellent way to keep track of your products & is suitable for use in many environments such as goods supply chain, parcel & postal services, logistics, warehouse management, libraries etc. 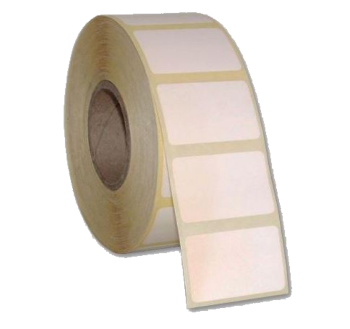 The RFID Tags we supply are single/four colours printed RFID with sticker in rolls & the substrate material are paper, PET, PVC, & ABS. The chips available for the RFID Tag are: NXP UCODE G2XM/G2XL, UCODE HSL, IMPINJ MONZA, Alien.